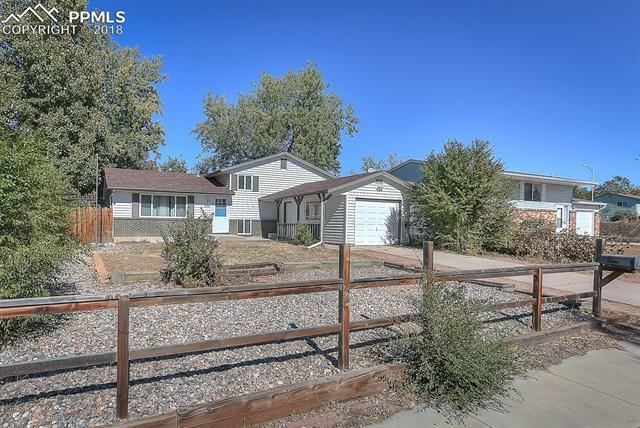 This beautiful tri-level home is located off of Chelton Rd. The bright living room, upper hall way and master bedroom have bamboo floors. Off of the kitchen and dining room there is a spacious sun-room to lounge in with heat. Family room has a wood burning fireplace, family room and 3 bedrooms have newer carpet. This home has all newer interior paint and maintenance free vinyl siding, new roof 2016, new electric panel 2018, central air 2018, new refrigerator 2017, new range 2018 and new water heater 2017.